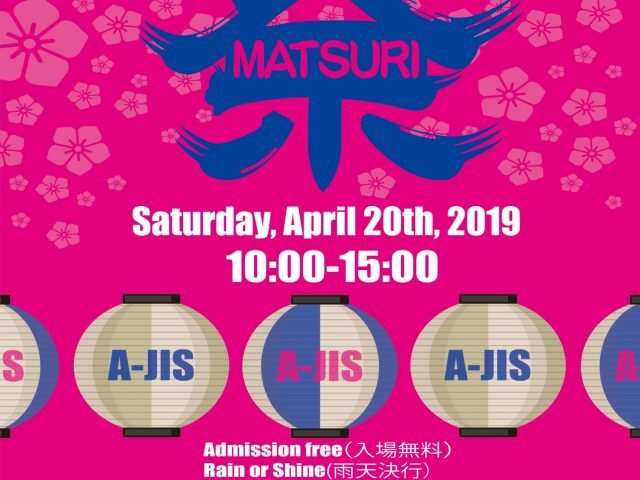 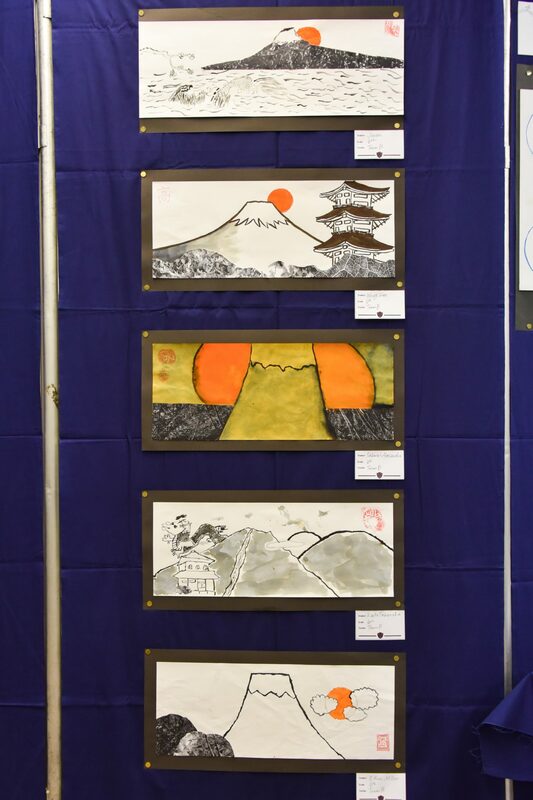 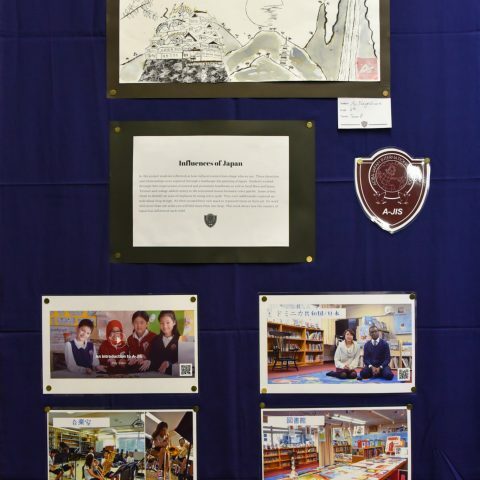 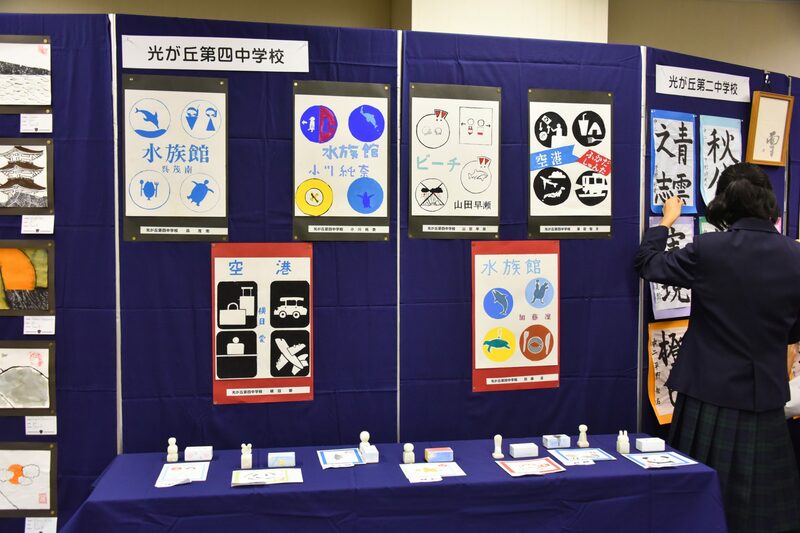 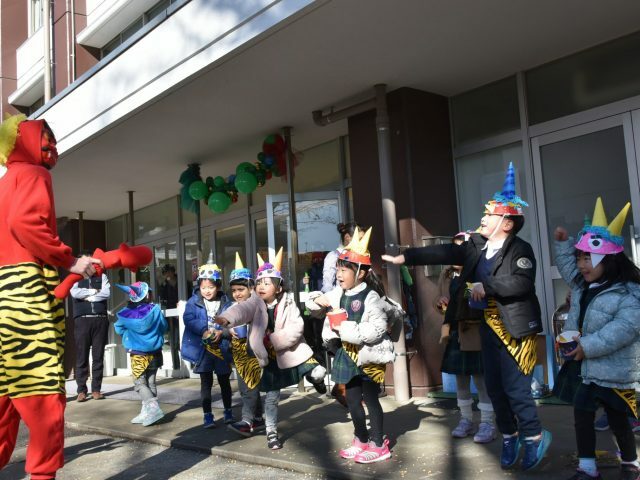 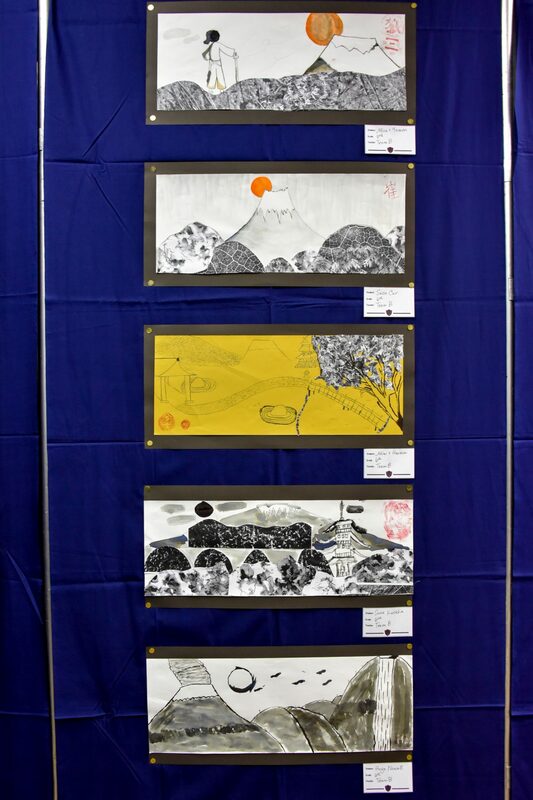 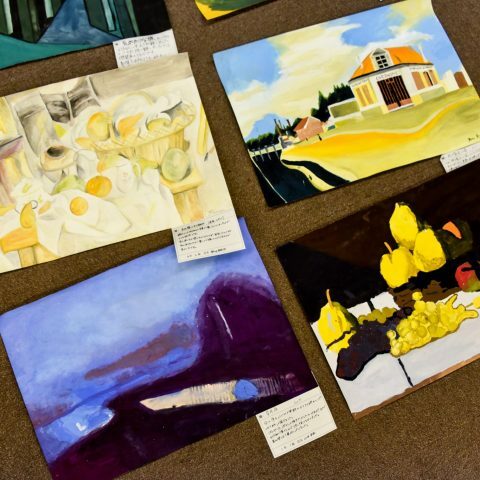 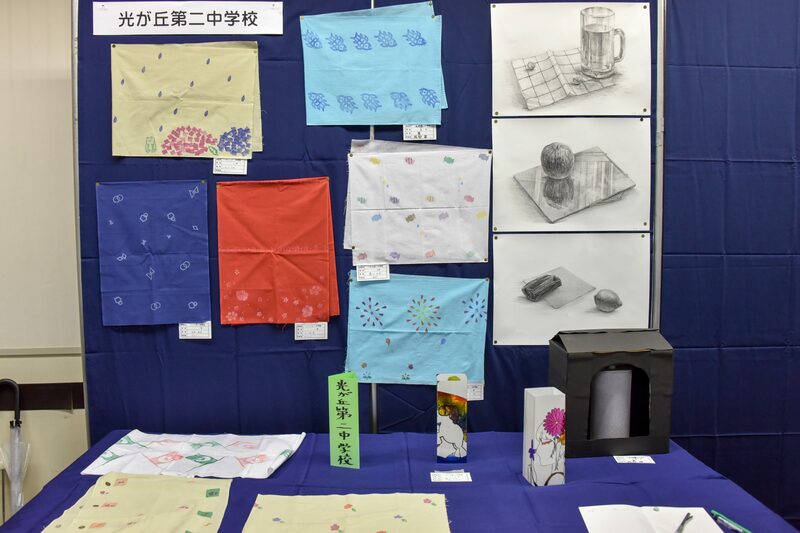 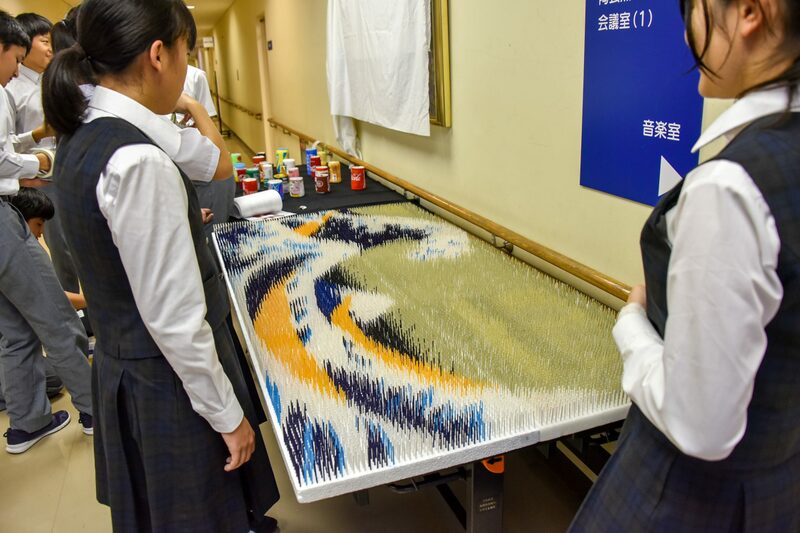 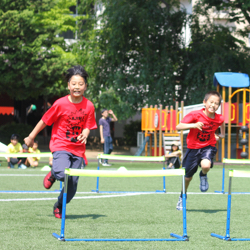 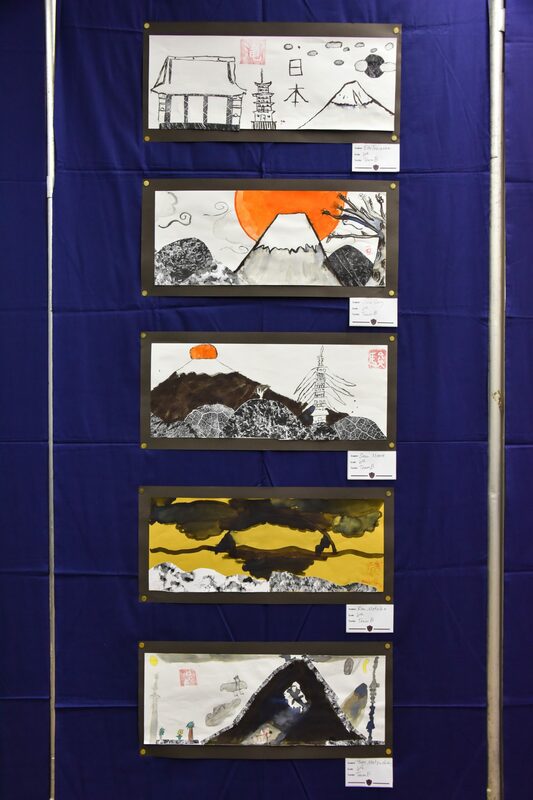 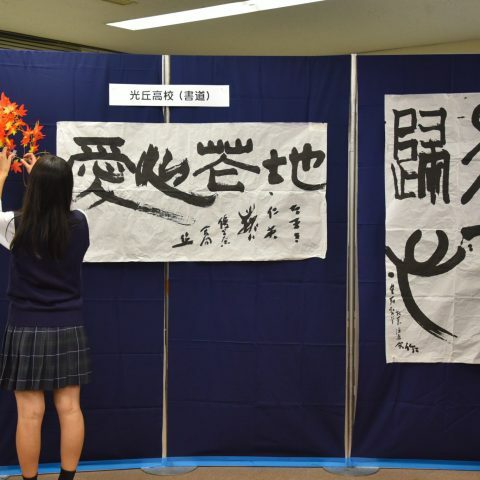 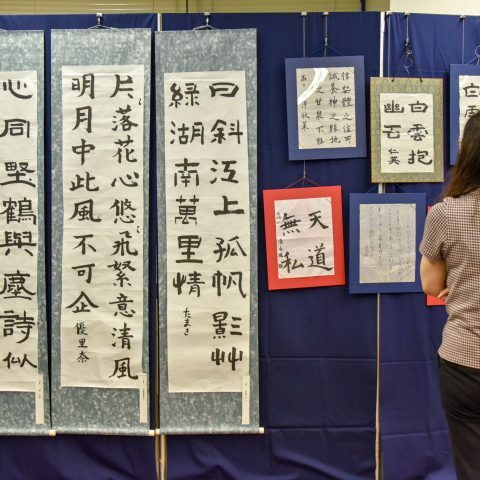 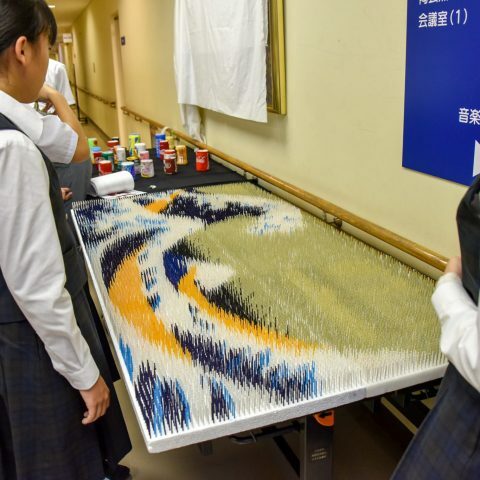 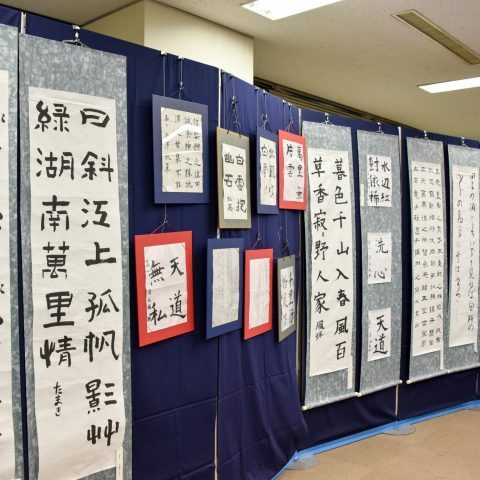 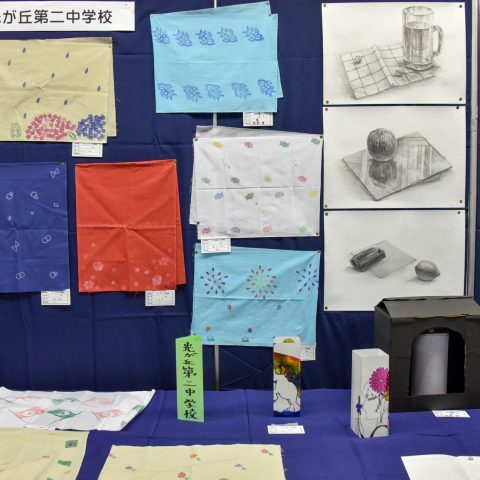 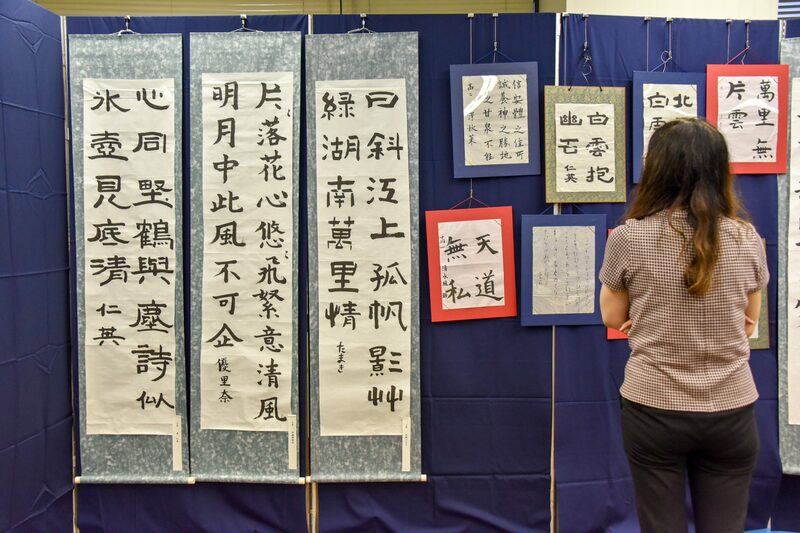 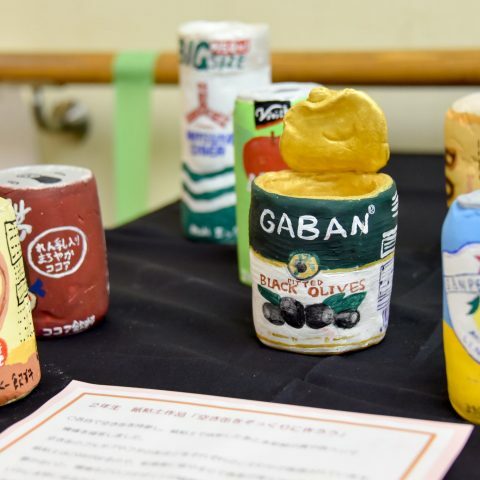 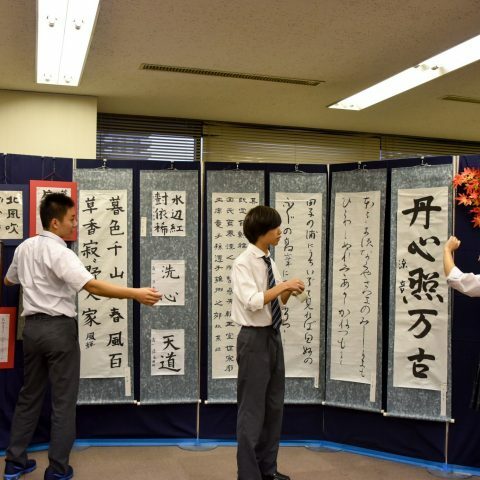 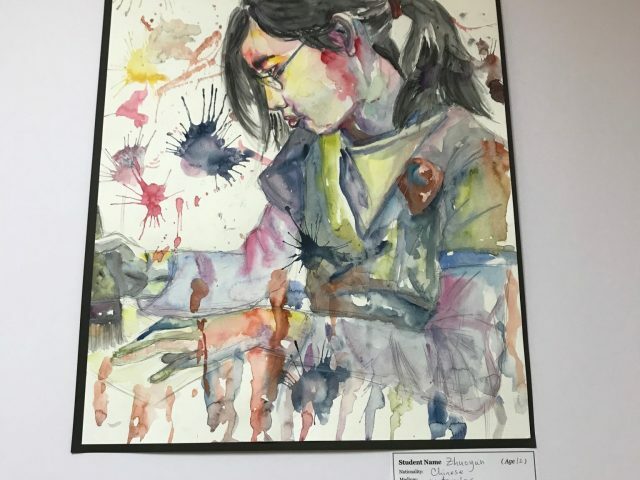 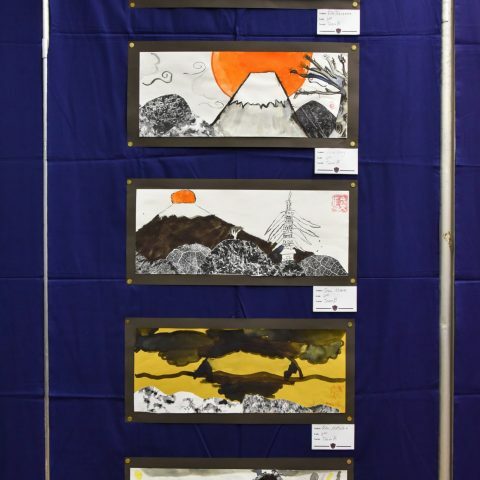 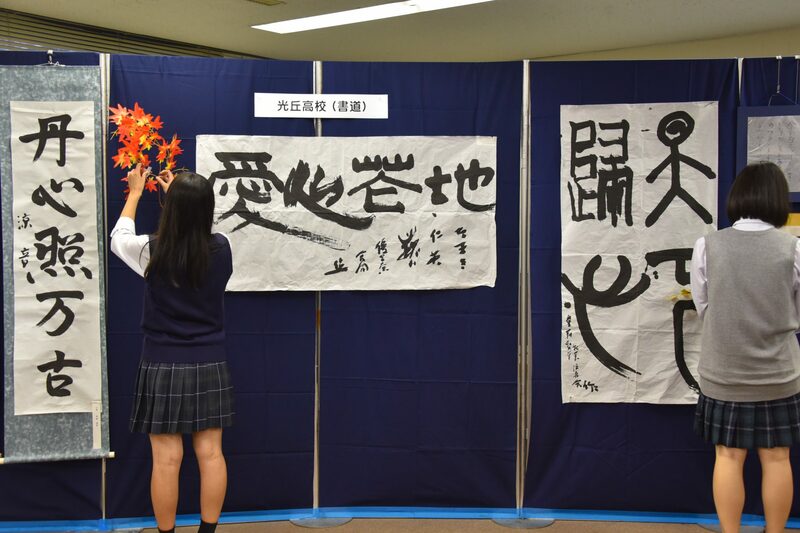 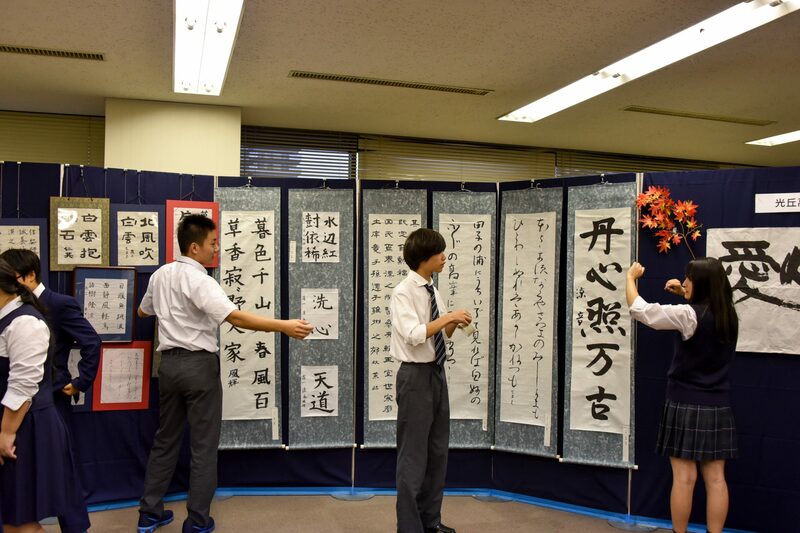 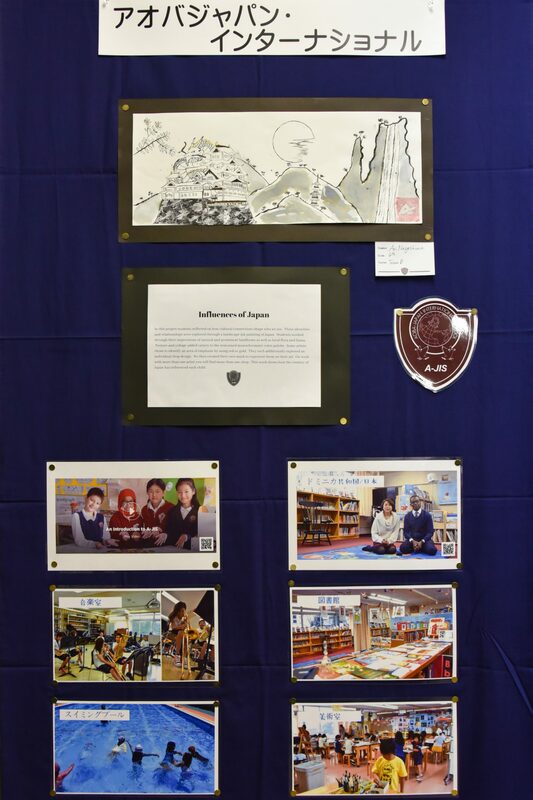 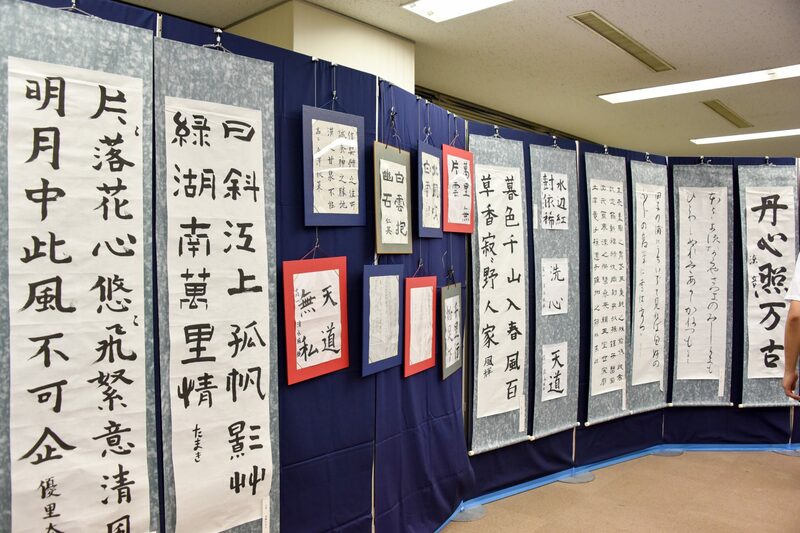 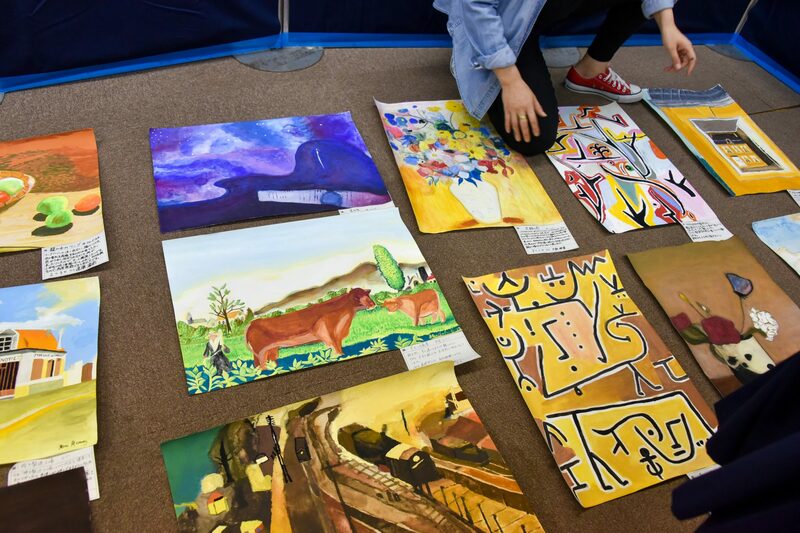 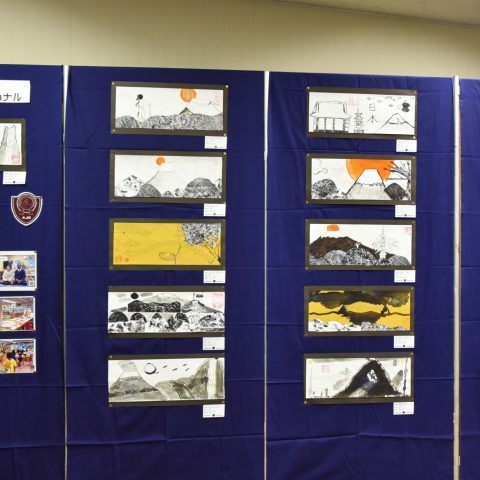 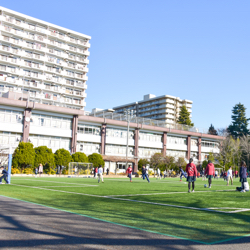 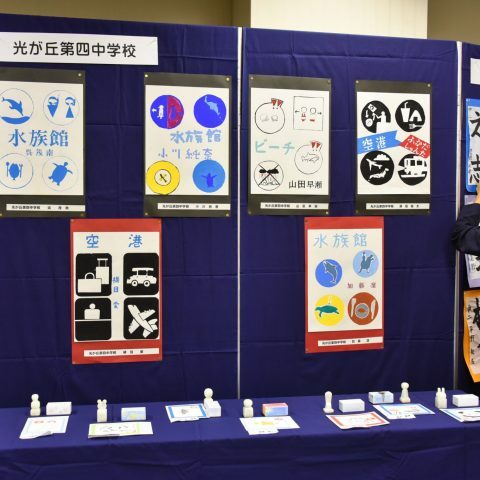 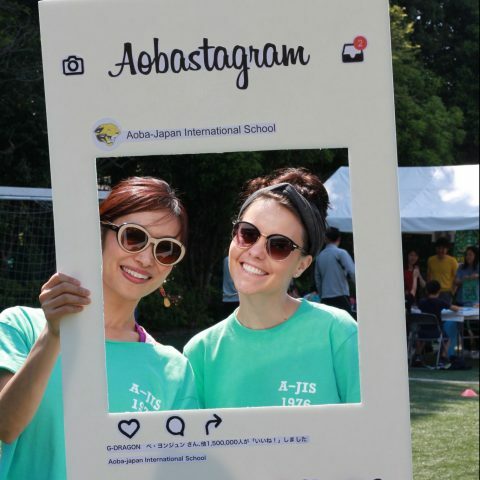 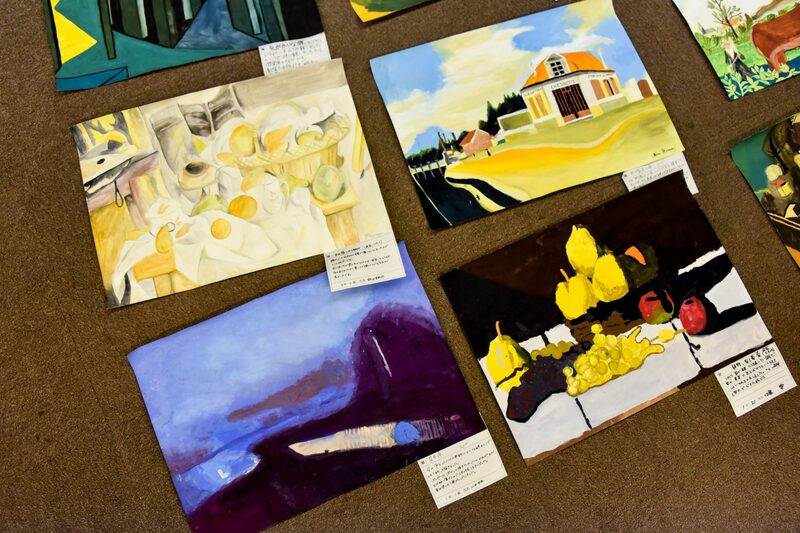 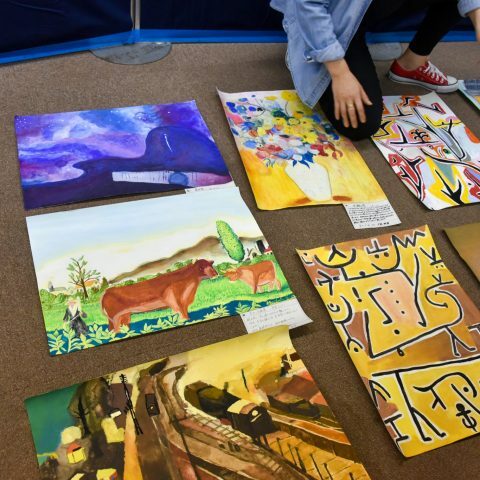 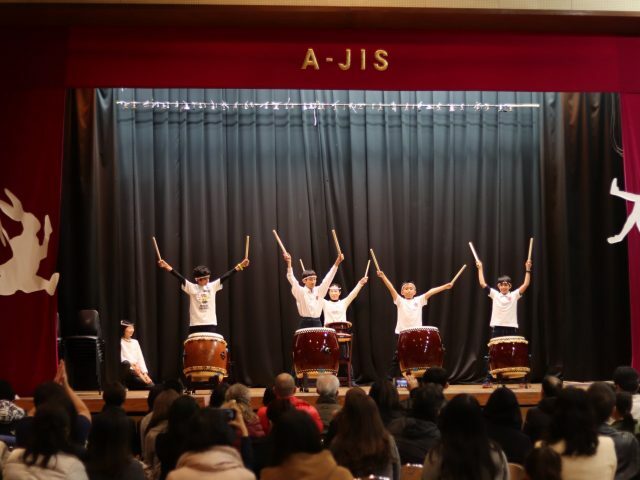 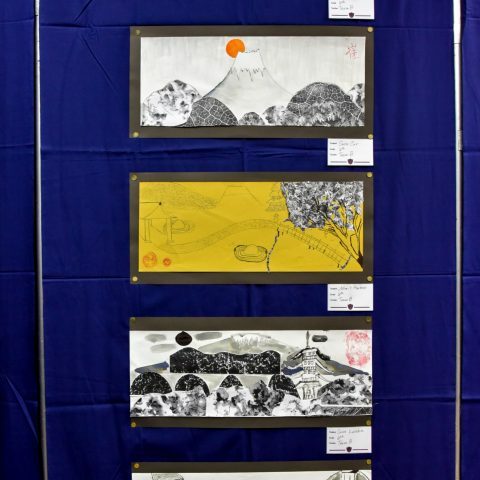 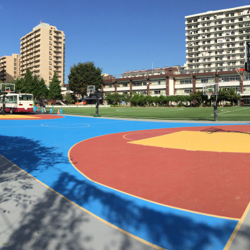 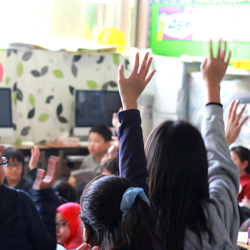 A-JIS Grade 6 students artworks were exhibited at the Hikarigaoka City Hall last weekend and it was a great success! 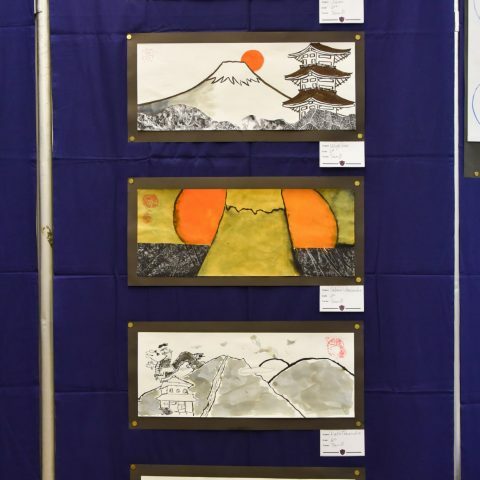 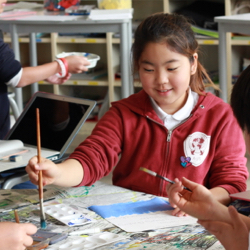 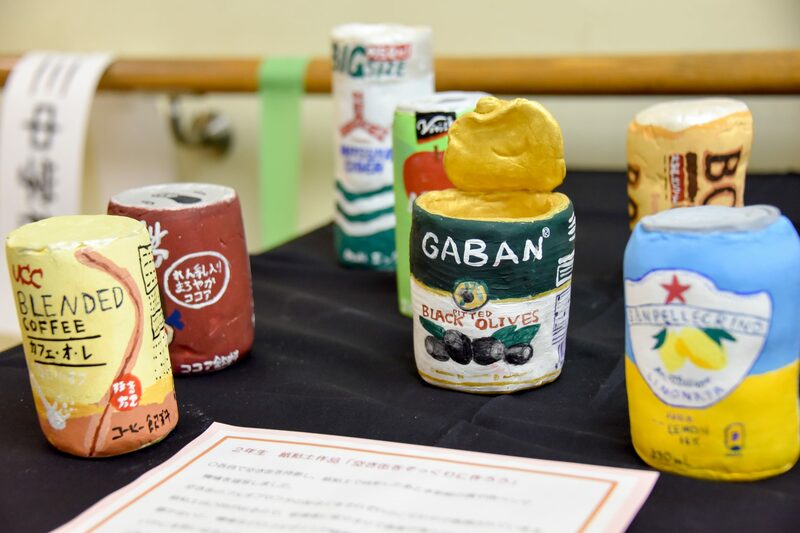 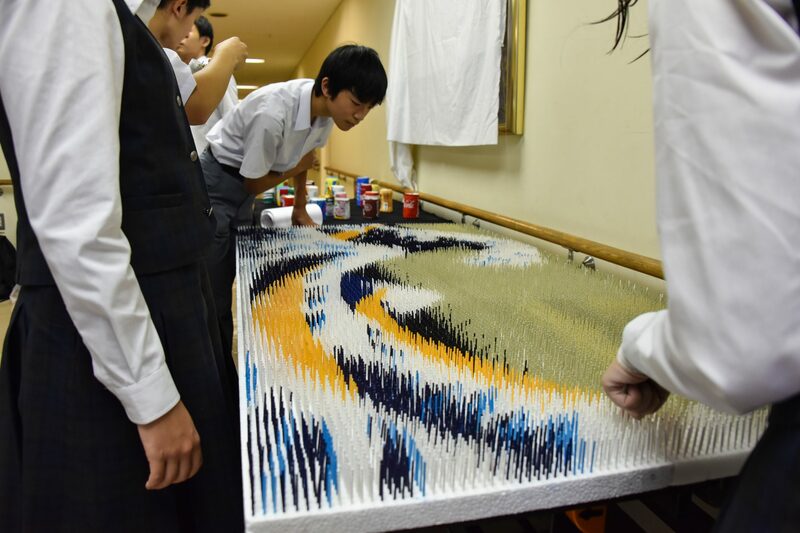 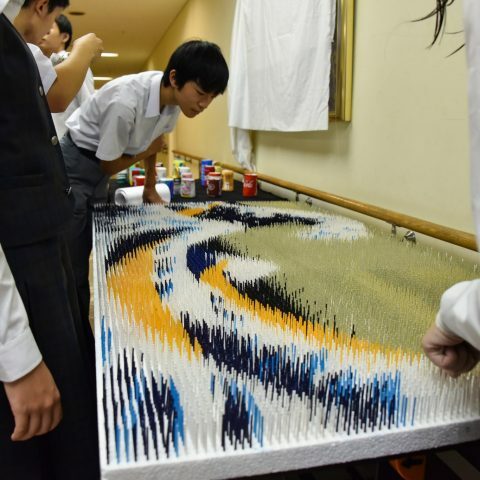 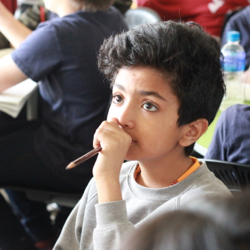 Students created artworks that reflect how the country of Japan has influenced each one of them. 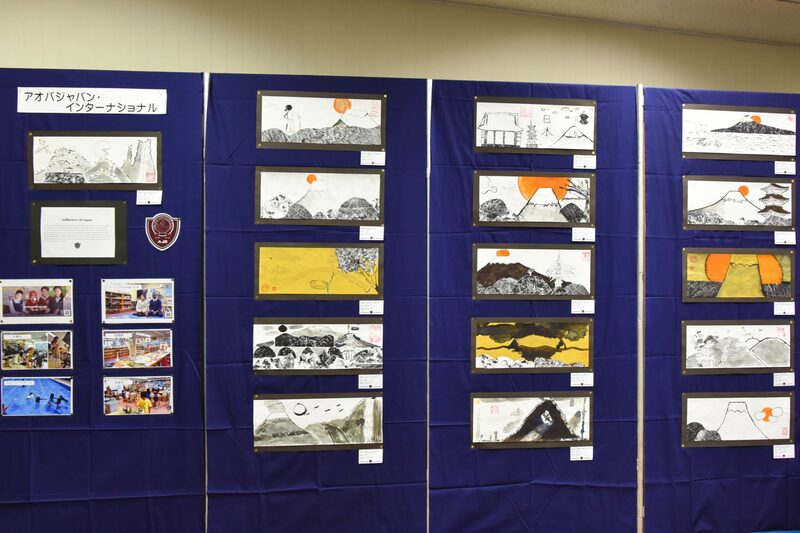 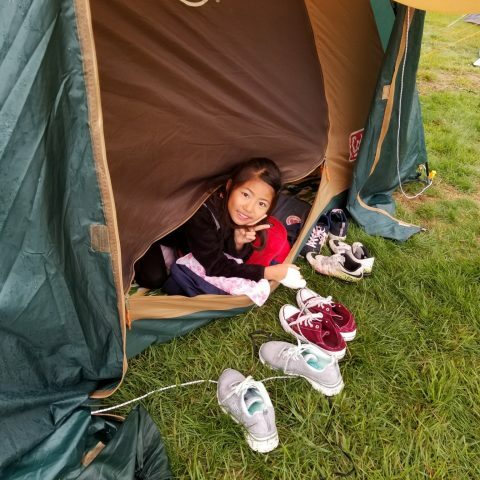 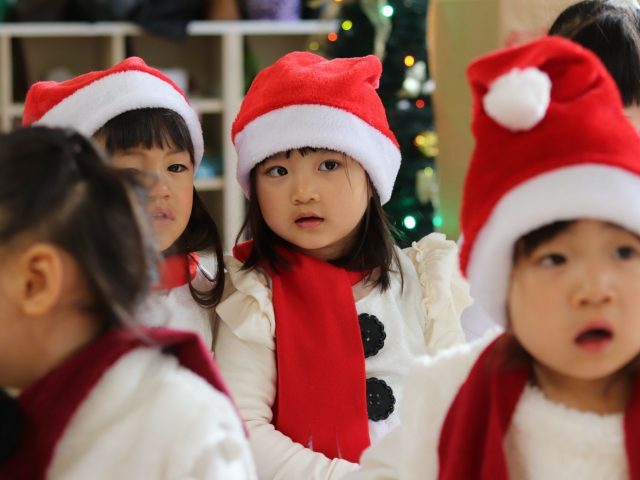 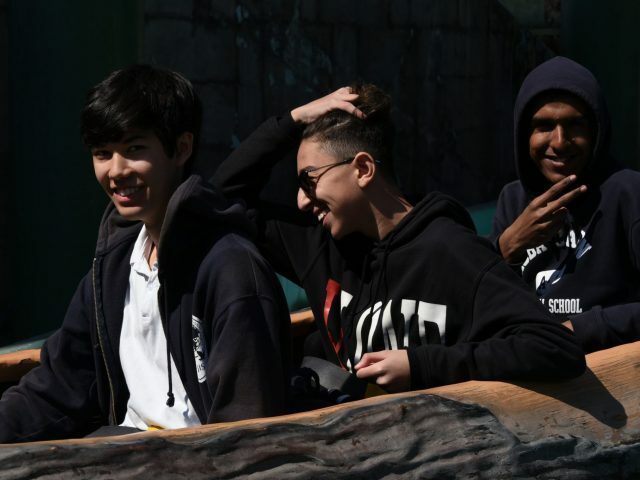 Take a look inside the exhibition!